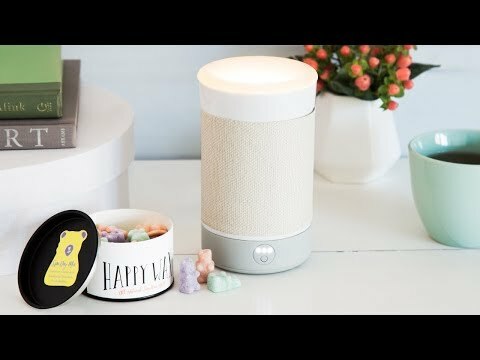 These these fragrant wax warmers have a smart silicone design. So besides introducing fresh scents into a room and looking good, they’re easy to pop out and replace. There’s no messy wax to scrape. Once the great-smelling, soy-based melts have melted, just wait for the wax to harden and remove it in one piece. Plus, the vessel designs are sleek and modern, which we think is more fitting for more kinds of décor. Freshen up larger rooms with the tabletop version, which has a three, six, and nine-hour timing option so you can set it and forget about it. And use the smaller, teardrop outlet warmers almost anywhere—they double as a nightlight and are great for dorms and smaller spaces, too. 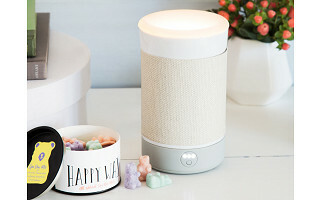 Cleaner and easier than incense and candles, Happy Wax comes in different sizes, shapes, and smells that infuse your room with delicious fragrance for hours. Made in the USA from soy wax and all-natural fragrances, these wax melts infuse your space with delicious smells. 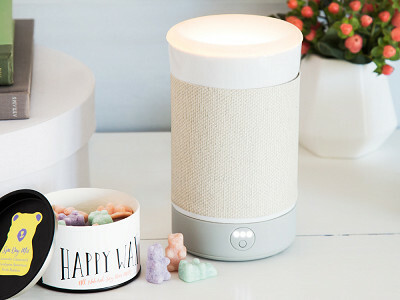 These these fragrant wax warmers have a smart silicone design. 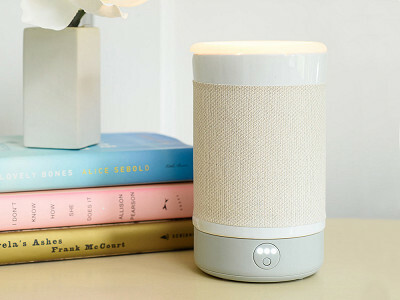 So besides introducing fresh scents into a room and looking good, they’re easy to pop out and replace. There’s no messy wax to scrape. Once the great-smelling, soy-based melts have melted, just wait for the wax to harden and remove it in one piece. Plus, the vessel designs are sleek and modern, which we think is more fitting for more kinds of décor. Freshen up larger rooms with the tabletop version, which has a three, six, and nine-hour timing option so you can set it and forget about it. 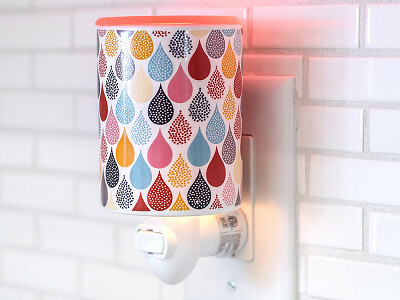 And use the smaller, teardrop outlet warmers almost anywhere—they double as a nightlight and are great for dorms and smaller spaces, too.